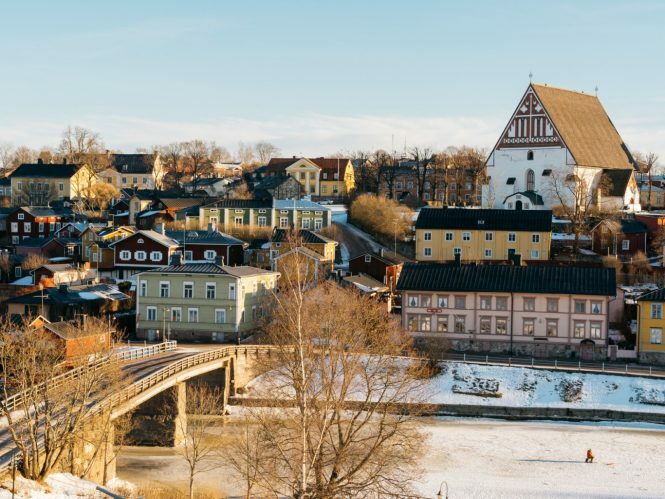 Home to Santa’s village, charming old medieval towns, beautiful sights, intricate canals, delicious food, Finland is all this and so much more. 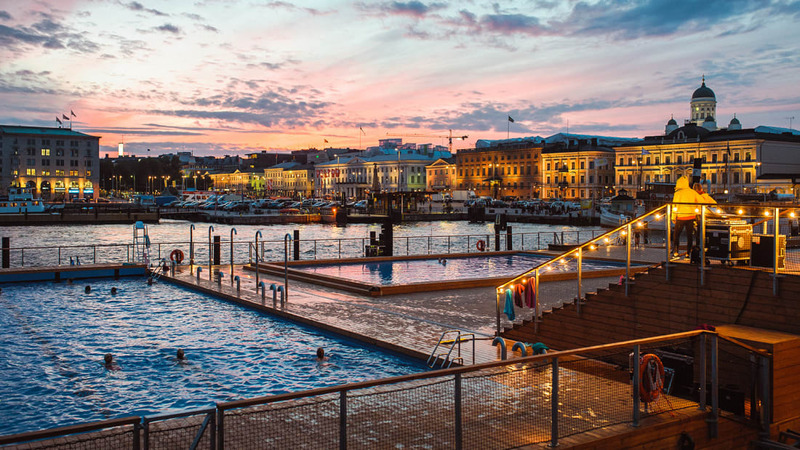 There is an almost endless list of things to do in Finland, and we guarantee you one visit to this gorgeous Scandinavian country is never going to be enough. 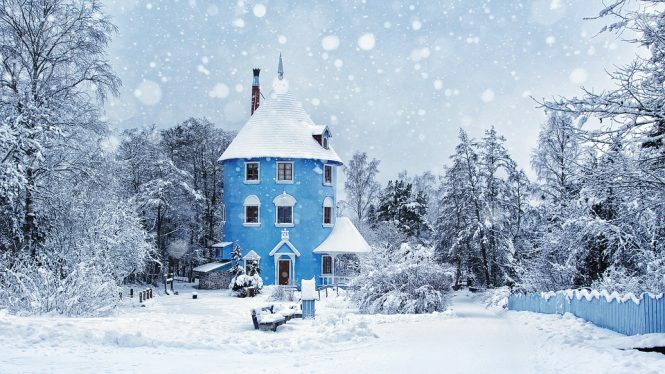 In Finland, you can go sledging with reindeer and huskies, cross into the arctic circle, enjoy leisurely strolls in medieval towns, enjoy canal cruises among many other things. 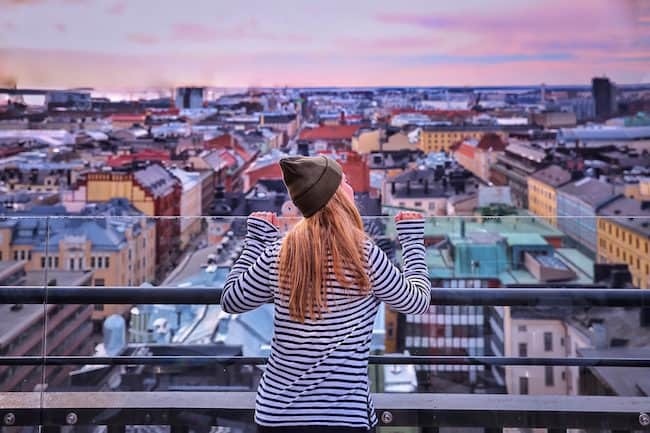 The capital city of Finland aka Helsinki is a vibrant metropolitan city, and you will most likely spend the majority of your time there. 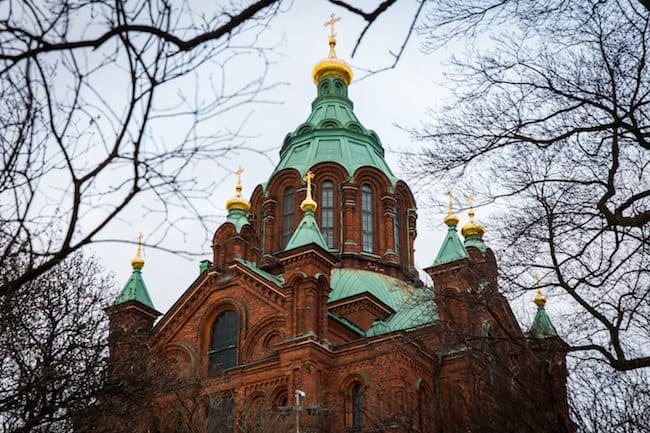 You can enjoy many day trips from Helsinki as well as many activities and tours within the city.Plan a memorable Finnish vacay with our curated list of the best things to do in Finland. 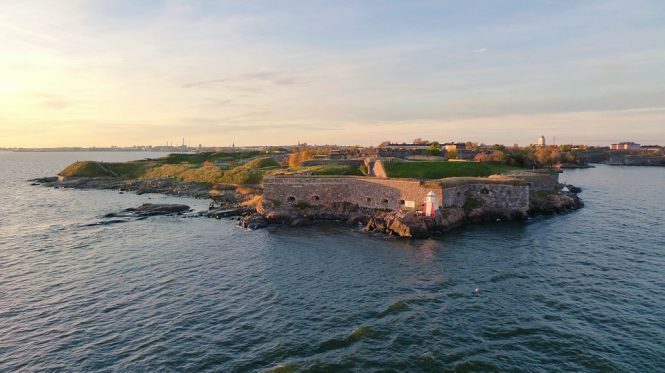 You must include a visit to the Suomenlinna Fortress, one of the popular Finland Attractions and a UNESCO World Heritage Site on your list of things to do in Scandinavia. This is one of the largest sea fortresses in the world spanning nearly six islands. You can access it via a ferry from Helsinki and enjoy great views on your way over. 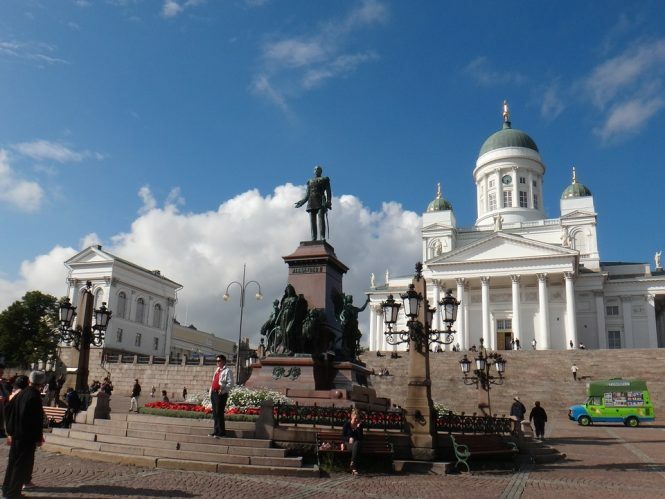 A great way to see the city of Helsinki is a via a walking tour. 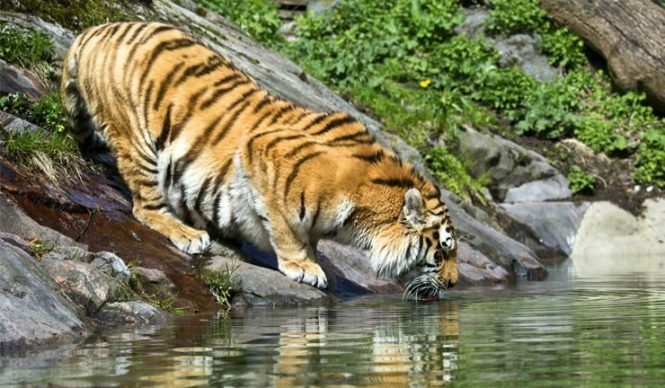 The tours are conducted by an experienced guide and are small in number. Hence, you have a more personalised experience and learn a great deal more. Cost Per Person: Approx. INR 2600. A truly unique and once in a lifetime experience is the epic opportunity to cross onto the Arctic circle from the border on Finland. 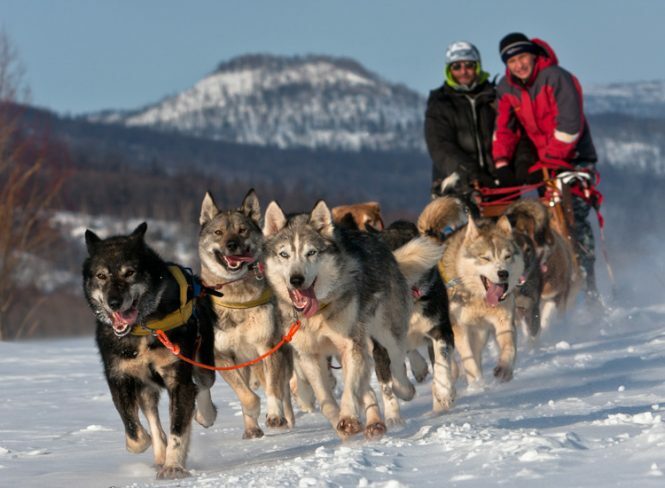 Every year hundreds of thousands of people flock to Rovaniemi to enjoy this activity. Your list of things to do in Finland is incomplete without the inclusion of this unique experience. 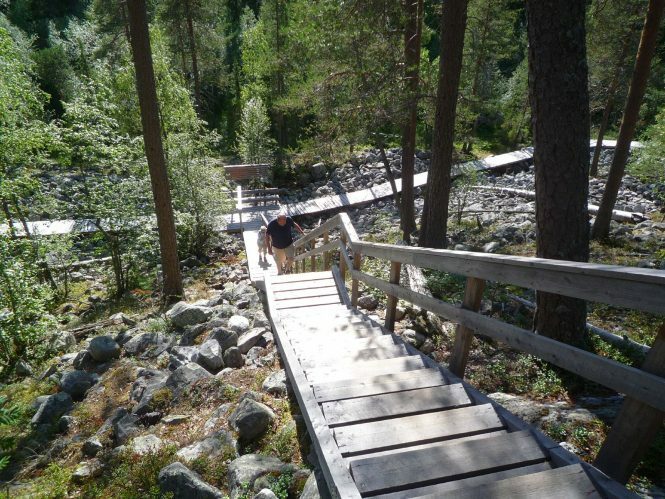 Enjoy a fun day trip from Rovaniemi and enjoy the breathtakingly beautiful Pyha-Luosto National Park built in 1938. 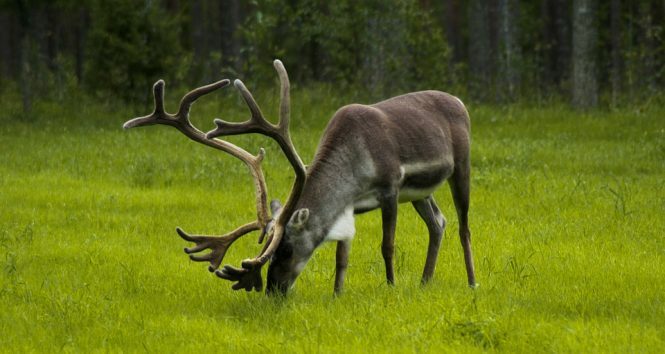 It is one of the top Finland tourism attractions The park has a diverse flora and fauna including trees that date back to nearly 400 years. 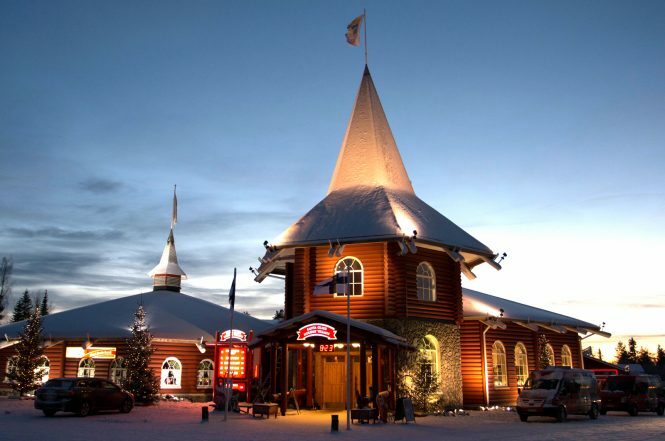 This is a northernmost zoo in the world and home to many magnificent Lapland’s creatures. This is a fun day trip from Rovaniemi, and you must include it on your list of things to do in Finland. Your list of things to do in Finland is incomplete without a visit to Santa’s home and his dear companions. If you are travelling with young children, then you must visit here, this a truly unique and fun family activity. This is an excellent option to not only explore the city and all its sights but also enjoy a cruise of the intricate canals of Helsinki. You must include this activity on your list of Things to do in Finland. 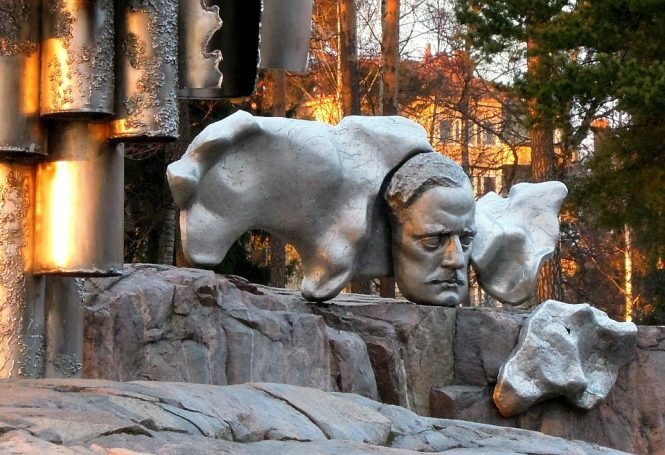 A very popular tourist attraction in Helsinki and a hit among young children. 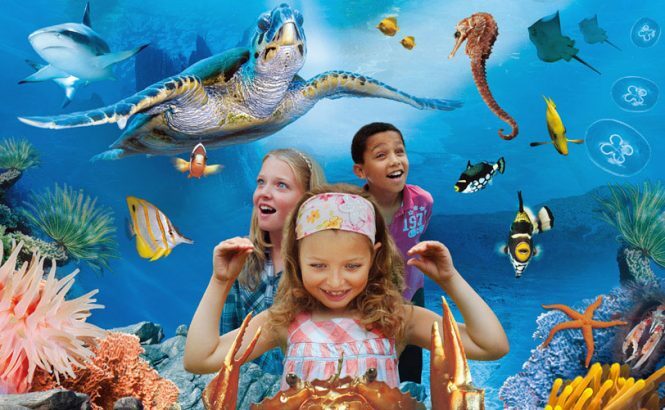 This is a giant aquarium home to creatures such as piranhas, sharks, seahorses etc. You can even feed the fishes whilst at the aquarium. Founded in 1952, this popular café in Helsinki serves some of the best food in the city. Guest can enjoy a delicious salad buffet, sandwiches, soups, pastries, cakes and ice creams while enjoying great views of the city. 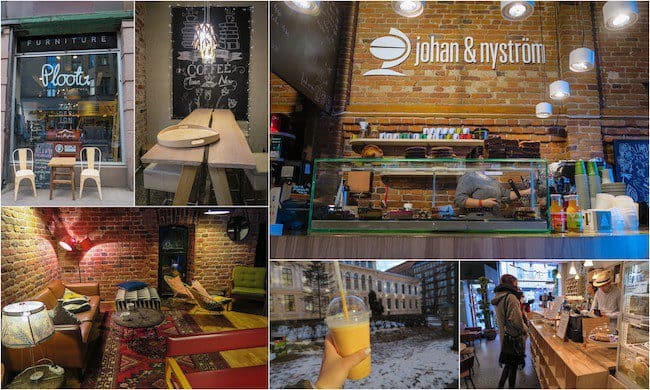 You must include a visit to this popular café in your list of Things to do in Finland. This is 24 metric tonnes abstract monument built in the honour of famous Finnish composer. The monument was designed by Eila Hiltunen and became quite controversial during its first unveiling in 1967. The locals were bemused by the concept of abstract art back then; however, it has since become one the most important and popular attractions in the city. Make sure you include this on your list of things to do in Finland. Your list of things to do in Finland is incomplete without a day spent at the husky farms of Finland. At the farm you can spend the day sledging, feeding, grooming or simply cuddling these gorgeous Alaskan huskies. 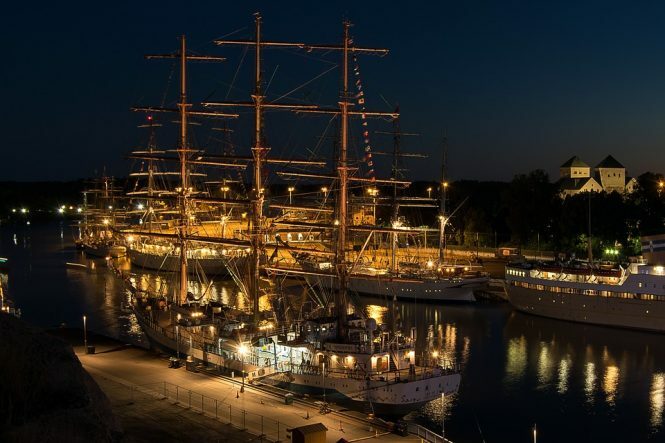 Enjoy an exciting overnight tour from Helsinki to Stockholm. This is a great way to cross between the countries if you are on a tour of the Scandinavian countries. 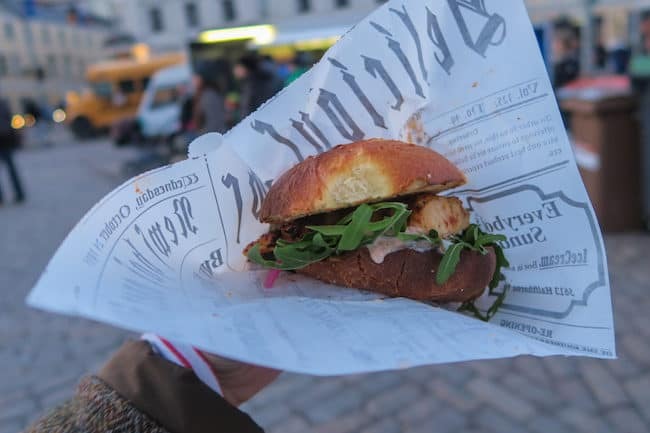 Your list of things to do in Finland is incomplete with a food tour of its capital city. The tour gives you experience the culinary heritage of the country. The tour takes you to the not too obvious but amazing food host spots that are only known to the locals. The tour gives you an insight into the culinary history and tradition of Finland, and of course, you get to eat delicious food. 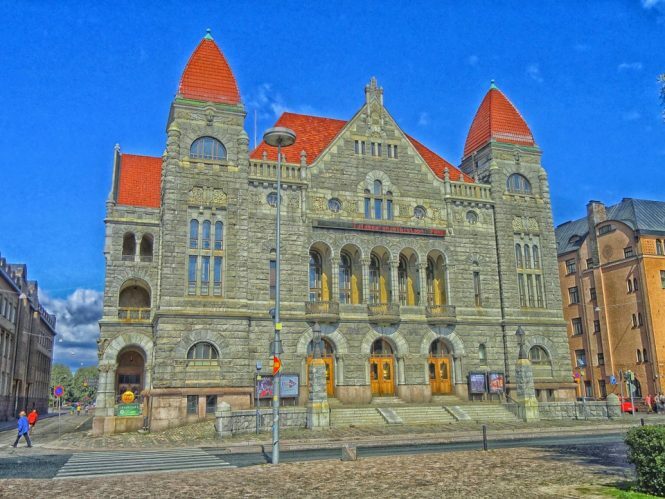 If you are a fan of classical music, then this is must have experience in Finland. During this hour-long show, performers recreate some of the famous works of Jean Sebelius. The performances are truly divine, and you will be left mesmerised. Another charming medieval Finnish town, Turku, makes for a great day trip from Helsinki. 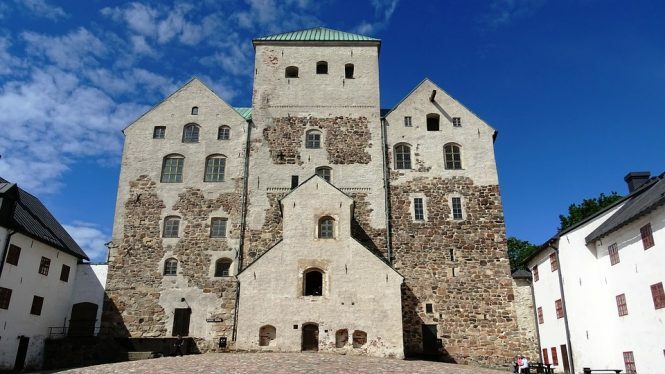 Here you can visit the 13th century Turku castle, among other popular attractions. A Finnish Sauna Experience must be at the top of your list of things to do in Finland. There are numerous natural sauna’s in Finland, and you can enjoy a modern sauna experience or a traditional smoke sauna experience and end the day with a dip in the cool icy lakes. Enjoy a fun Segway tour of the city and visit its beautiful parks, monuments, markets complete with your guide. 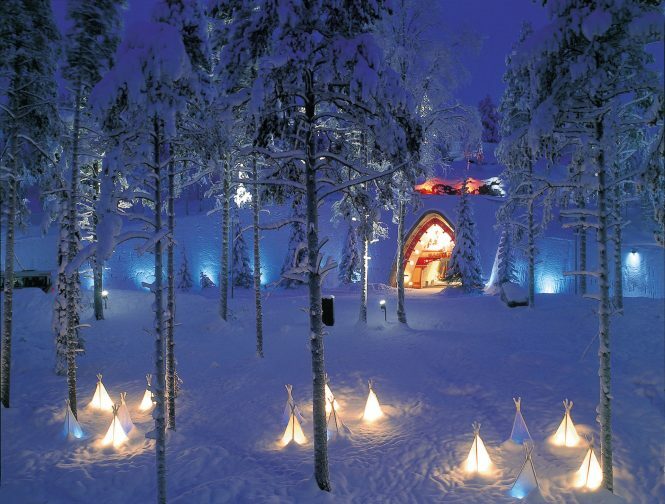 We thoroughly enjoyed curating this amazing list of things to do in Finland. We had a great time compiling these list of activities, tours and excursions and we assure you that you will have an even better and memorable time doing some of these fun activities. Cleary you can do them all at once, but that means you are going to have to come back for more and let’s be real, we both know your first trip to Finland is hardly going to be your last.